Starting today, I am writing into my second year of the National Novel Writing Month, with an eye toward the continuation of a series I started last year. I am excited! This is a literary fiction set in Oakland, California. Female protagonist, first-person narrative. Last year, November, the words spun out of me and wove what looks to be shaping up well as Book One and Book Two of the series. I hope to finish editing Book One by year end, latest. The 'beta reader' response was very encouraging. 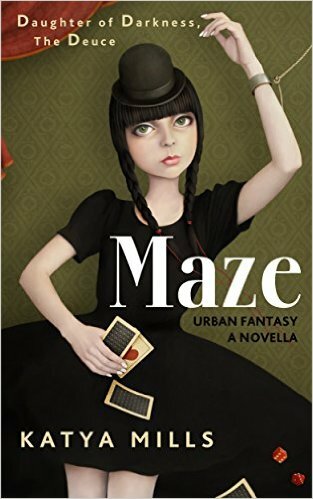 The story is character-driven and has elements of dark fantasy, but certainly classifies much closer to Literary Fiction. 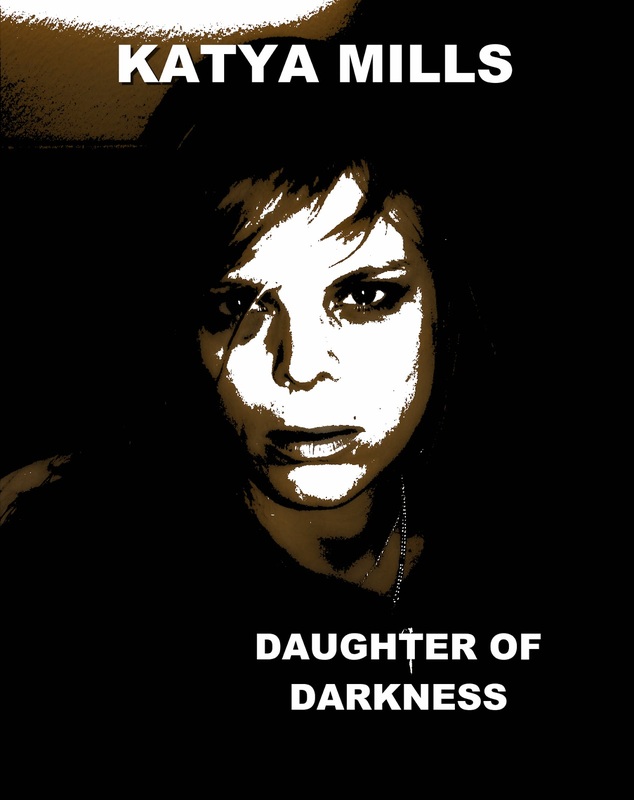 I plan to release Book One, Daughter of Darkness, as a Novella on Amazon.com, beside my other publications. All have been well-received in the marketplace, with 4-5 star ratings. My indy author page is located here: KATYA MILLS . Thank you for all your support!